Cloud9 ​is considering mousesports’ Miika “suNny” Kemppi as a new member to its Counter-Strike: Global Offensive roster, according to a report published Tuesday by HLTV. The ​report claims the two organizations have held exploratory talks about a potential transfer, but have yet to reach an agreement that would move suNny from one ​CS:GO squad to the other. 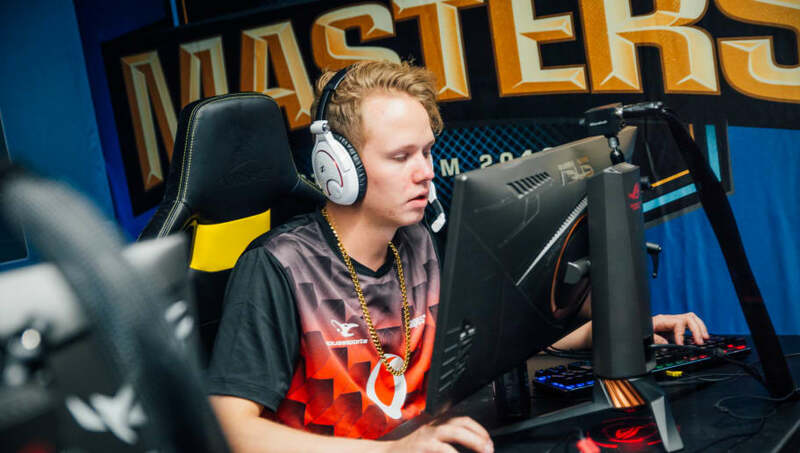 As it stands, suNny is one of only three players on mousesports' active roster following the team's demotion of Chris "chrisJ" de Jong and Martin "STYKO" Styk to the bench in February. He joined the team August, 2017, and has since gone on to be rated the 16th best player in the world by HLTV in 2018. Cloud9 is currently seeking a replacement for Jordan "Zellsis" Montemurro, who ​left the team Monday. Zellsis himself was a ​replacement for Maikil "Golden" Kunda Selim, who has been ​forced to the team's bench by unspecified medical problems.